I often believe that people are born with a eccentricity or as Nana would say, “flair” and when this “flair” is recognized and cultivated in a loving way it leads to great things. Growing up, one of my best friends had a younger brother, during sleepovers he would appear on the rooftop, outside her window waving his tiger tail…the tiger tail pinned to his clothes…that he wore all over town. Today, he is well known for his fabulous personality and a go to source for style. My “flair” begin to show when I was five. This was when HBO first started as a brown box on top of the TV. It played only two movies which you changed with the switch on top of the box and there the whole thing began, Urban Cowboy. Day in and day out, I sat on the arm of sofa pretending to ride that mechanical bull. As the year went on so did my “flair”, I would only wear jeans, a plaid, ruffle shirt and cowboy boots…everyday, all day. My dad told me he was going on a business trip to Houston and I begged him to bring me a Gilley’s tank top. That year, my photo with Santa featured yours truly dressed like Sissy (Debra Winger). On Friday nights, my parents would settle in to watch Dallas and I would sit on the stairs, peering through the railing and watch Pam go to work at ‘The Store’ in that little red Mercedes. One Christmas, when I was in college, I asked for Sue Ellen glasses. She drank her cocktails out of tall skinny glasses, it was fabulous. Some would say this was a fascination more than “flair” but it grew. I loved all things Texas, Dallas, Southfork, Neiman Marcus, Gilley’s and Urban Cowboy, which to this day I can recite line by line. So I followed my flair and after college, moved to Texas. It was like seeing the ocean for the first time, magic! I soaked it up and cultivated my “flair”. I made friends that I still consider family, learned about true Texas food and made my trips to ‘The Store’, of course only in Texas could Neiman Marcus be referred to as ‘The Store’. Texans take pride in being bigger and better in everything they do. So, in the biggest, best store why would you not find the most perfect cookie? My version of the Neiman Marcus cookie. Oatmeal, pecans, dark and semi-sweet chocolate. 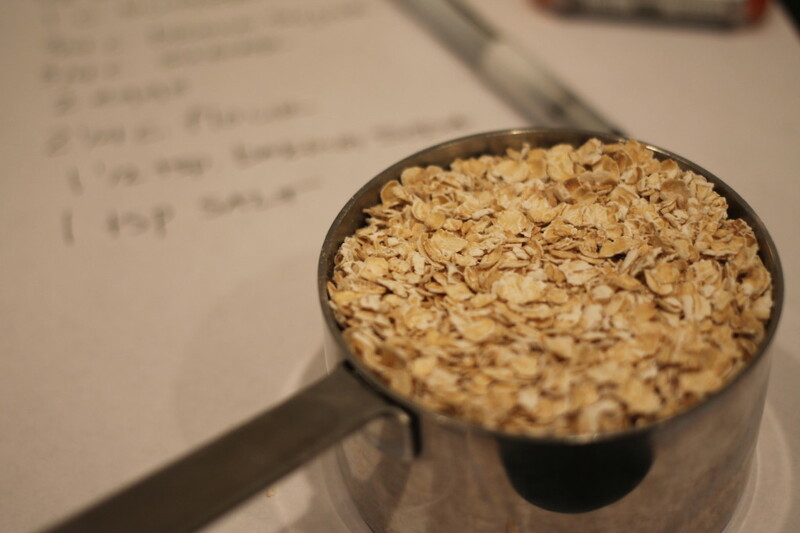 In a small bowl combine flour, coarsely ground oatmeal, baking powder and salt. Set aside. 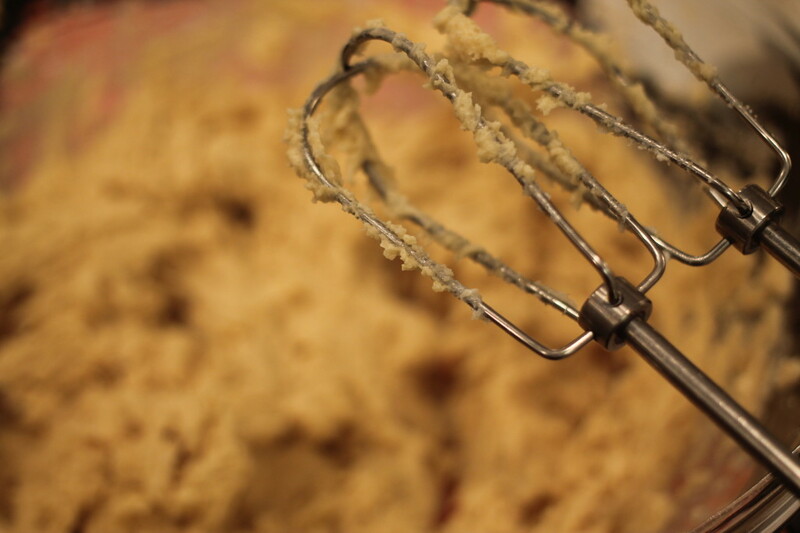 In a large bowl, use a mixer, to cream together butter and sugars until light and fluffy. 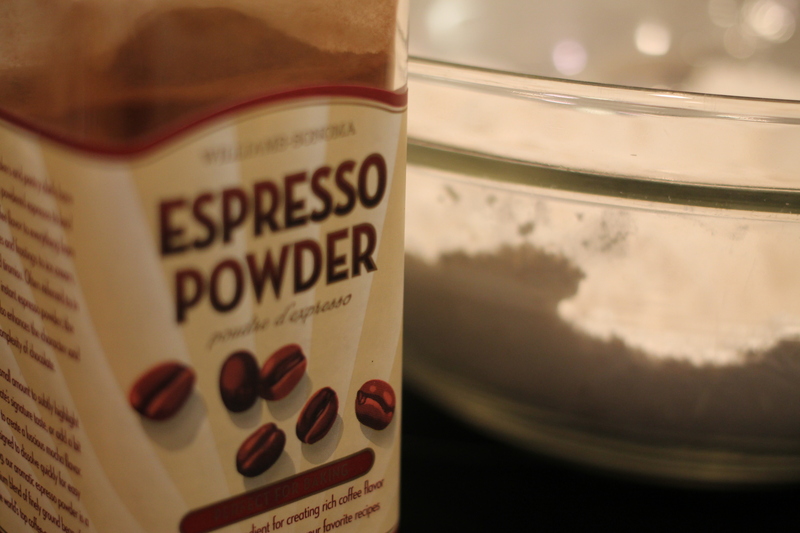 Mix in two eggs, vanilla and espresso powder. Pour the dry ingredient mixture into the wet ingredients and gently mix until ingredients are combined. 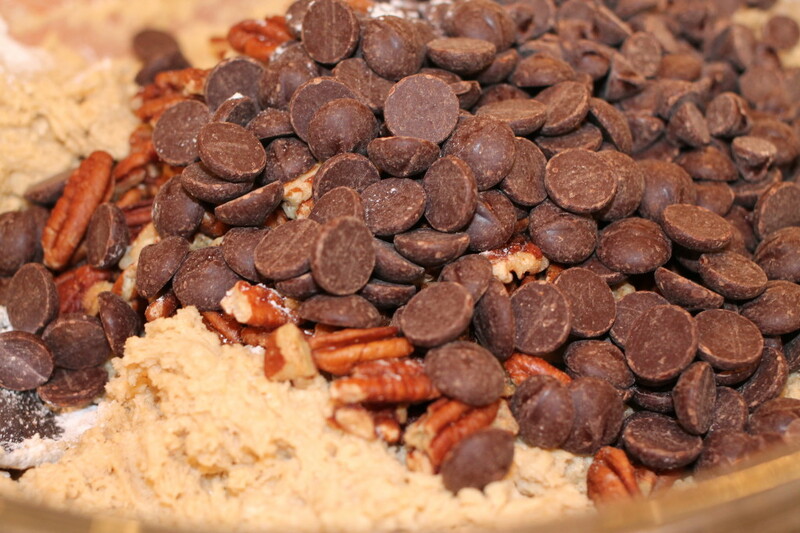 Stir in pecan pieces and chocolate chips. Place dough in the fridge for about 30 minutes to firm up the dough. Preheat oven to 375 degrees and line baking sheets with parchment paper. Form about a one inch ball for each cookies and place on cookie sheet. Bake for 12-14 minutes. 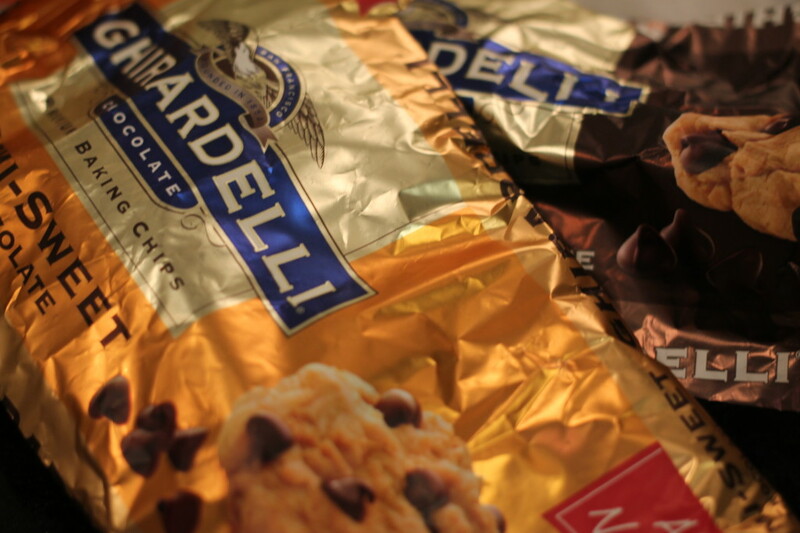 I like a softer cookie so I take them out around 12 minutes. 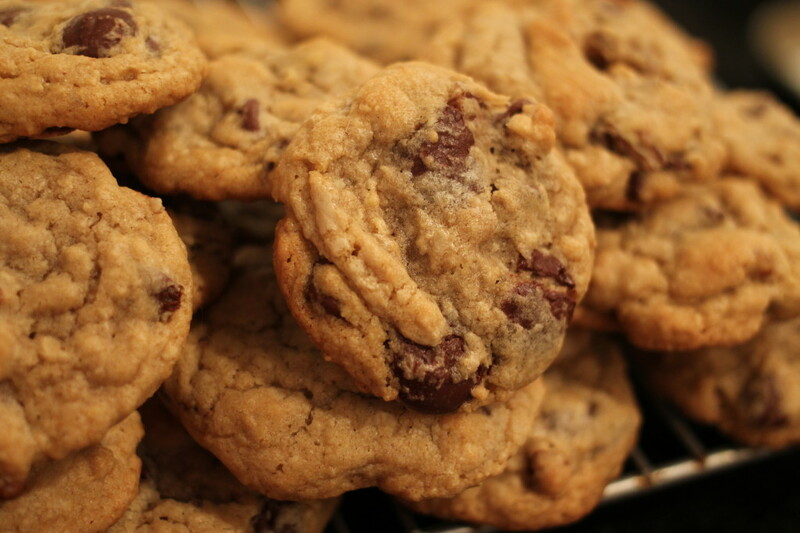 If you like a crunchier cookie just bake a bit longer. 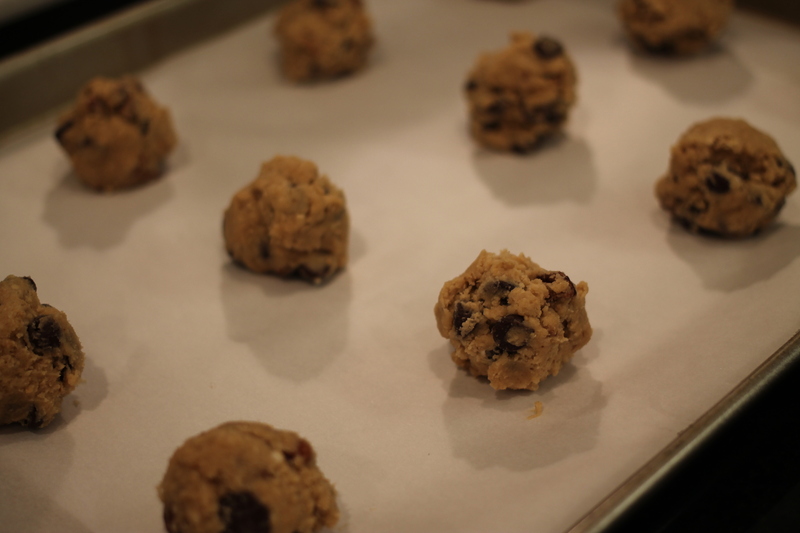 Transfer baked cookies onto a wire rack to cool. Chilling the dough makes a bit thicker cookie and they seem to hold their shape better. 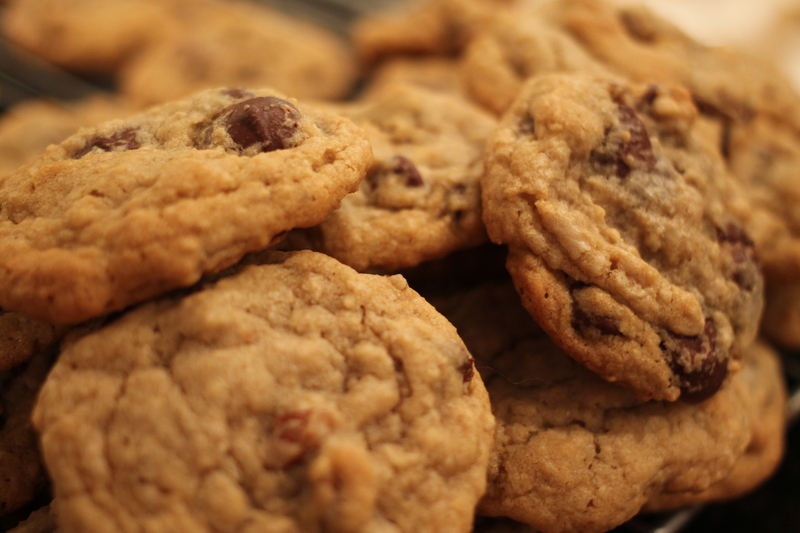 I always use parchment paper for cookie baking. 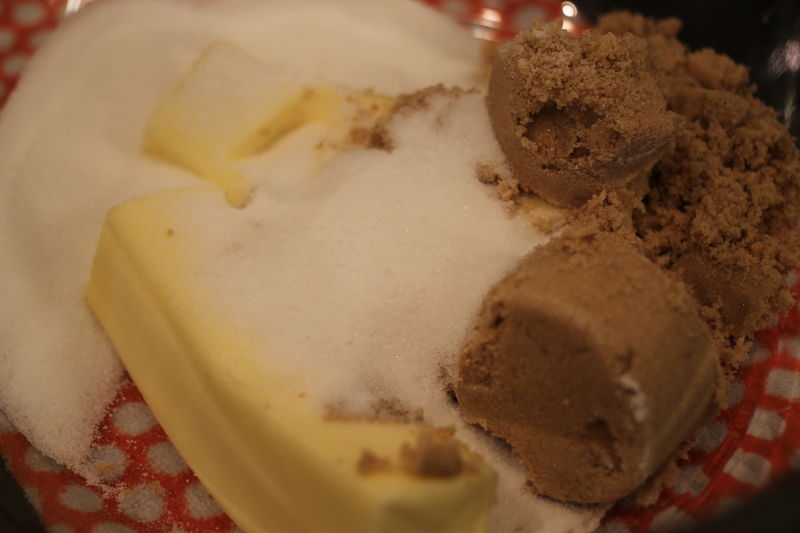 It helps the bottom of the cookie from getting too brown and clean-up is way easier! It’s been a long time, hasn’t it? I’ve been working on updating lolleighcooks! It seems when you go through major life changes, you want everything to look different…brighter and better. There’s still some work to be done here, well really everywhere, but I just couldn’t wait to get back to cooking, writing and reconnecting with my roots. Take a look around, read about me, the hilariously true stories and really good food (that is most of the time on the healthy side). 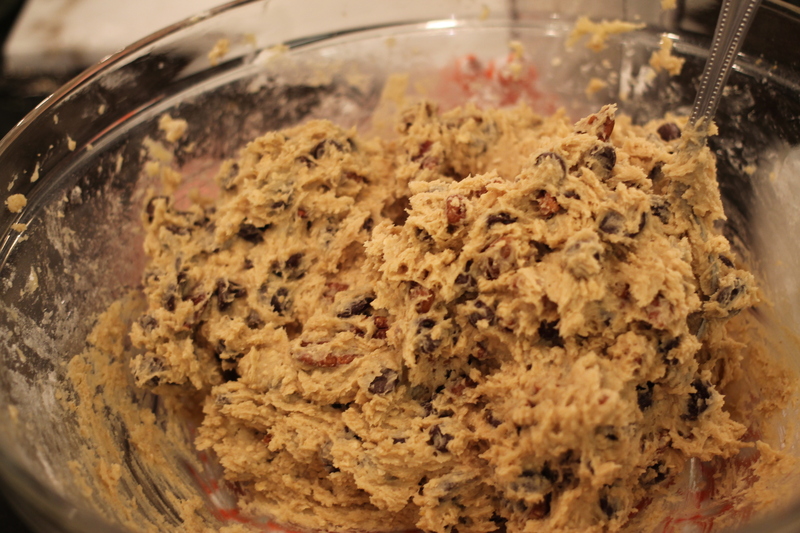 This entry was posted in Sweets and tagged Chocolate Chip, cookies, Dallas, Neiman Marcus, oatmeal, Texas on December 16, 2013 by lolleighcooks.